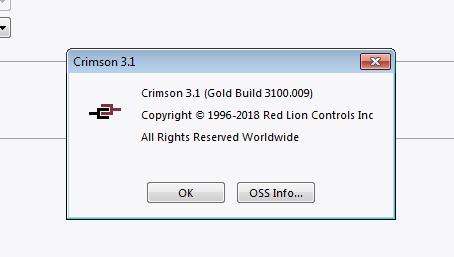 A quick reference demonstration on how to import tags into the RedLion Crimson project file. Note. You have to close your Import file (especially Microsoft Excel) before using the CSV file to import the tags into the Crimson. Failing to do this will halt tag import process.